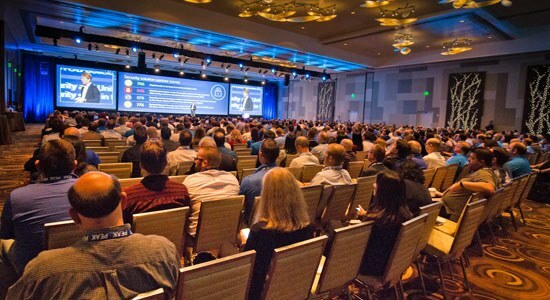 As PEAK16 comes to a close, I would like to recap some of highlights from the numerous conversations with our world class and loyal VAR community. 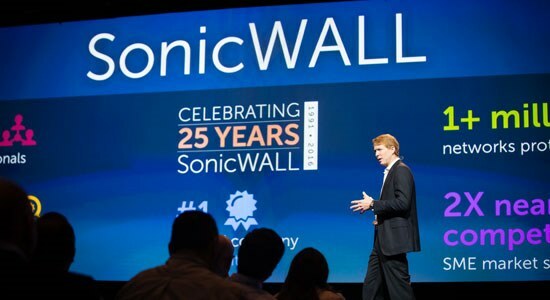 We highlighted the new SonicWALL Capture Advance Threat Protection Service which is fully operational and provides arguably the best Advanced Persistent Threat (APT) and ransomware prevention in the market. This cloud based service, available with Dell SonicWALL firewalls, provides advanced threat detection and sandboxing with a multi-engine approach to stopping unknown and zero-day attacks at the gateway and with automated remediation. In order to help our VARs drive operational efficiency and meet the growing demand for security-as-a-service, Dell SonicWALL announced a technology preview of its Cloud Security Management Solution. This Cloud Global Management System (GMS) will enable partners to scale even faster, with streamlined deployment, management and reporting. We are in beta today. “I started attending Dell SonicWALL’s PEAK again since it relaunched in 2014. During this period my company has grown in excess of 30 percent each year with SonicWALL network security solutions and as a result just recently outgrew our office space and relocated to our own building two weeks ago. I don’t think this growth is by any accident, as the networking, contacts and content at these PEAK16 Conferences leave me charged up with new ideas and seeking new opportunities to expand our business,” said Steven J. Ryder, president, True North Networks, LLC.